Yahoo Inc.’s strategic review to sell its core business is “well along the way,” Chief Financial Officer Ken Goldman said, without giving any specifics. Yahoo – under the leadership of Chief Executive OfficerMarissa Mayer – started a review of the company’s options in February after pressure from investors and a failed turnaround. Bidders have included TPG,Verizon Communications, YP Holdings and a consortium led by Bain Capital and Vista Equity Partners, people familiar with the matter have said. Berkshire Hathaway Chairman Warren Buffett is also backing a group bidding for Yahoo’s Internet assets, people familiar with the matter have said. While Goldman said the process is robust, he declined to give details on what “inning” the effort is in during the presentation. Goldman said Yahoo is making progress in efforts to streamline the company as well. 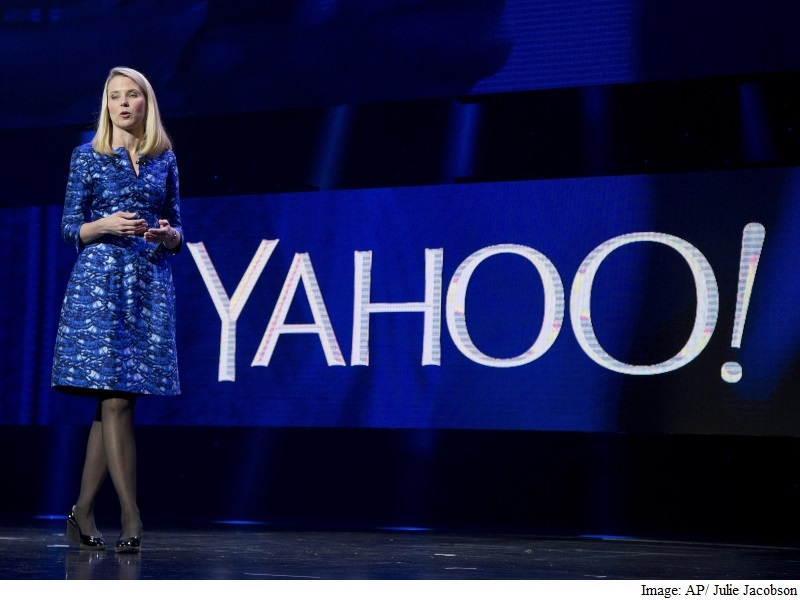 Yahoo now has about 9,000 employees down from 10,400 at the end of last year.